I am very ready for the Fall weather! It is my favorite time of year! Towards the end of Summer I start pulling out my Fall recipes and start creating new ones! I have made beef stew many times but wanted a change. 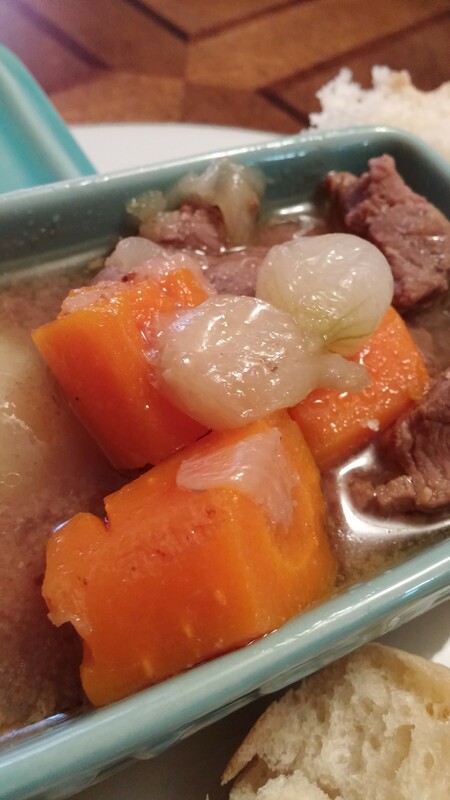 My Nanny (grandmother) used to make the BEST beef stew! She would use a pressure cooker. I have never been a fan of the pressure cooker, scares me a little! 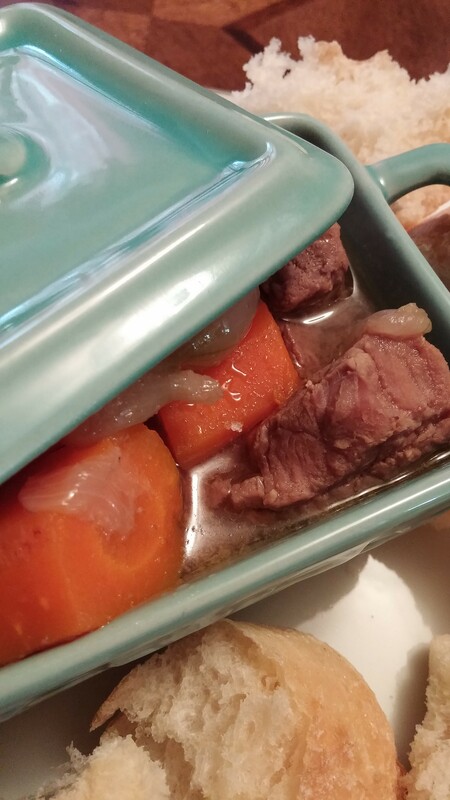 I decided to create my new beef stew in the slow cooker. Nothing says Fall is a coming more than the smell of stew cooking in your home! Won’t you join me? Season a pound of stew meat with salt, pepper, onion and garlic powder. (My go to spices) Saute the beef in olive oil until all sides are brown. Place the meat in the slow cooker. Add in: 1 tsp arrowroot with 1 cup water. Cook on high 2 to 4 hours. Halfway through I add in 1 can of whole potatoes. I use canned because they do not break down like regular potatoes. The stew is done when the meat is cooked through and is tender along with the veggies. ENJOY!